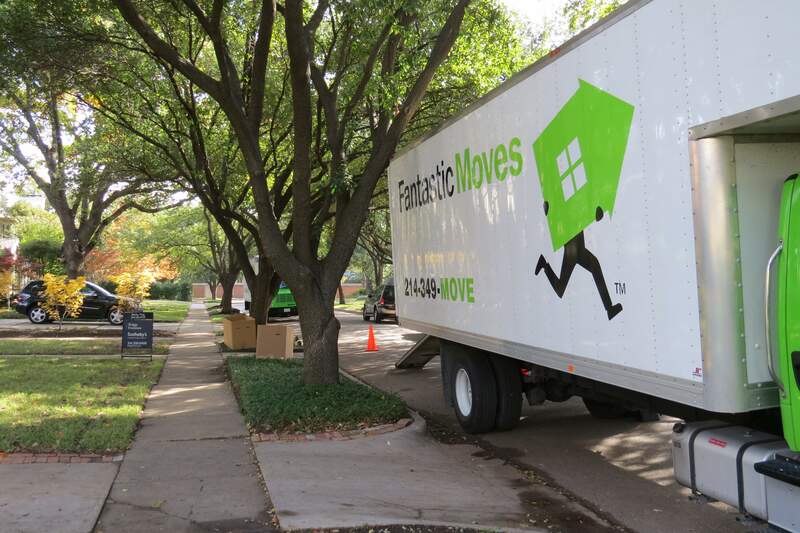 Our experienced movers can assist you with loading or unloading a rental truck. All you need to provide is the rental truck. We furnish the manpower and the dollies needed and even sell furniture pads. Onsite Storage Containers that you acquire separately can be loaded on the premises by our movers, then unloaded at a later date.